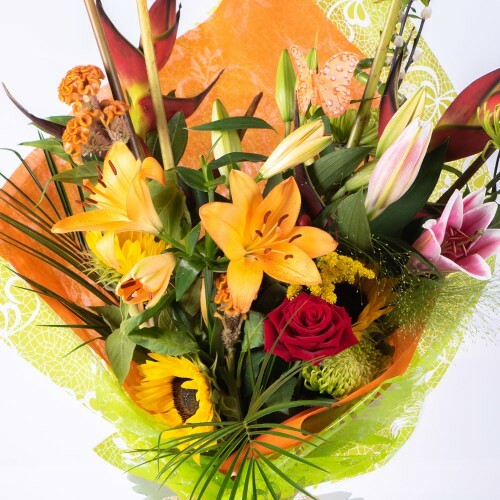 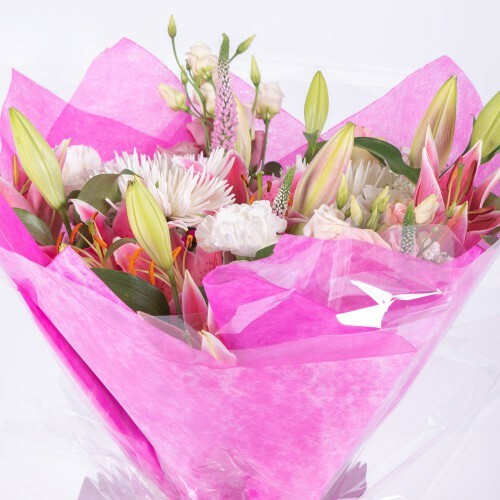 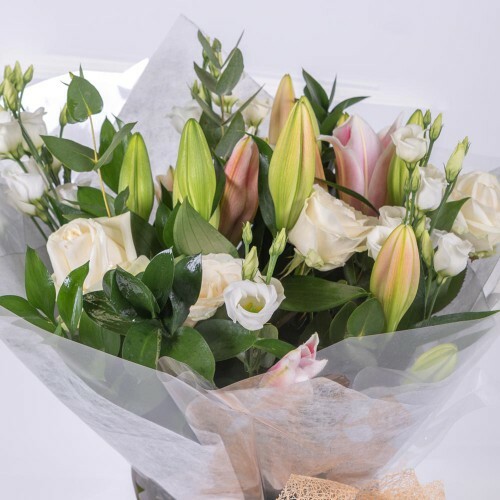 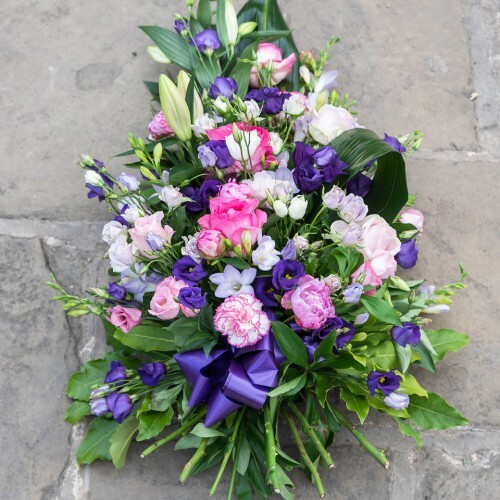 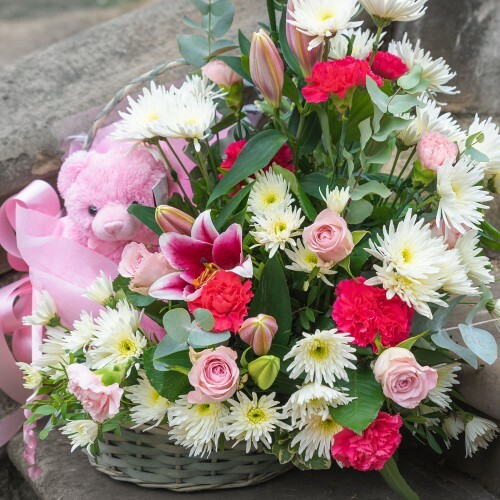 Glamourous and girly, this pink bouquet oozes elegance with its mix of lilies and roses. 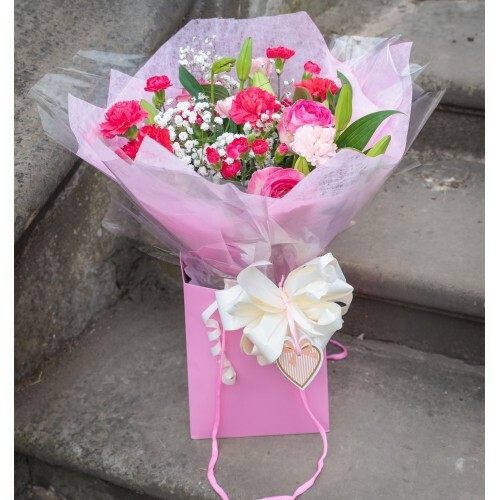 Hand-tied i..
A classic and feminine mix of soft pink, whites and deep pinks. 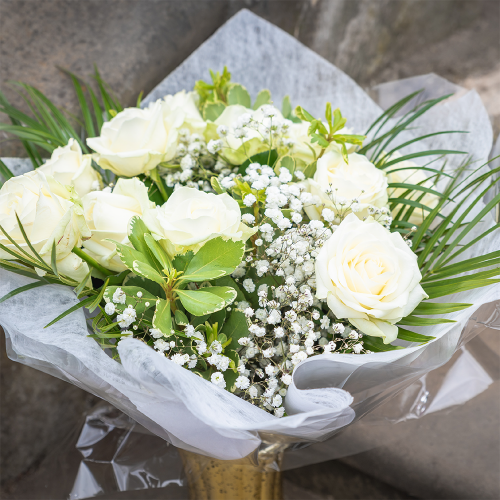 This hand-tied bouquet is a textural..